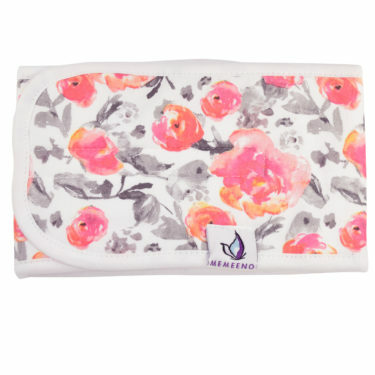 The MEMEENO Belly Band applies optimal amount of coverage, compression and natural warmth on a baby’s belly, providing womb-like security and just enough hug around the tummy to ease out gas and relieve aches caused by colic symptoms. The band is uniquely designed with a baby’s safety and comfort in mind. It’s made from high quality GOTS-certified organic cotton fabrics. All prints use organic water-based dyes.